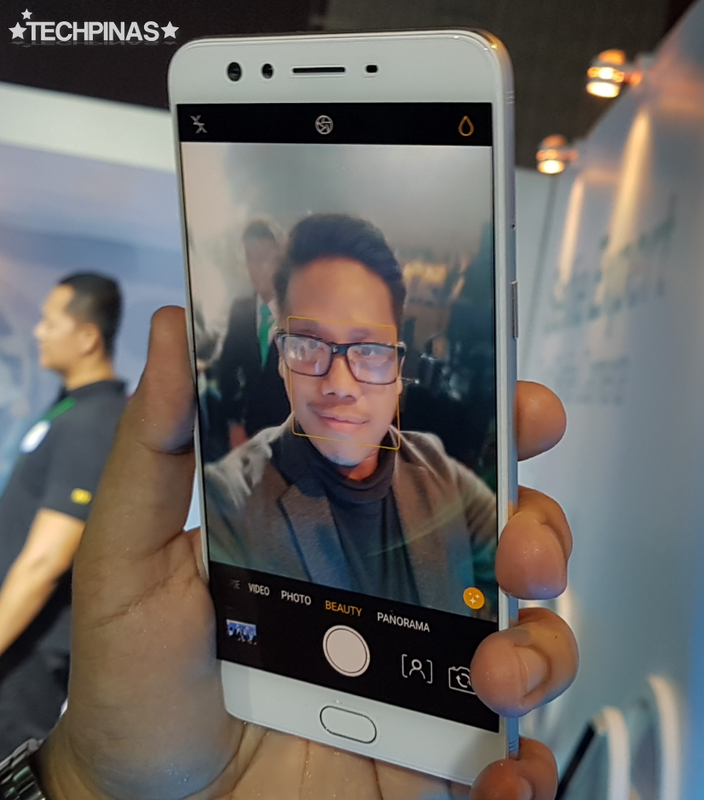 This post aims to collate all relevant information about the OPPO F3 Plus in the Philippines. 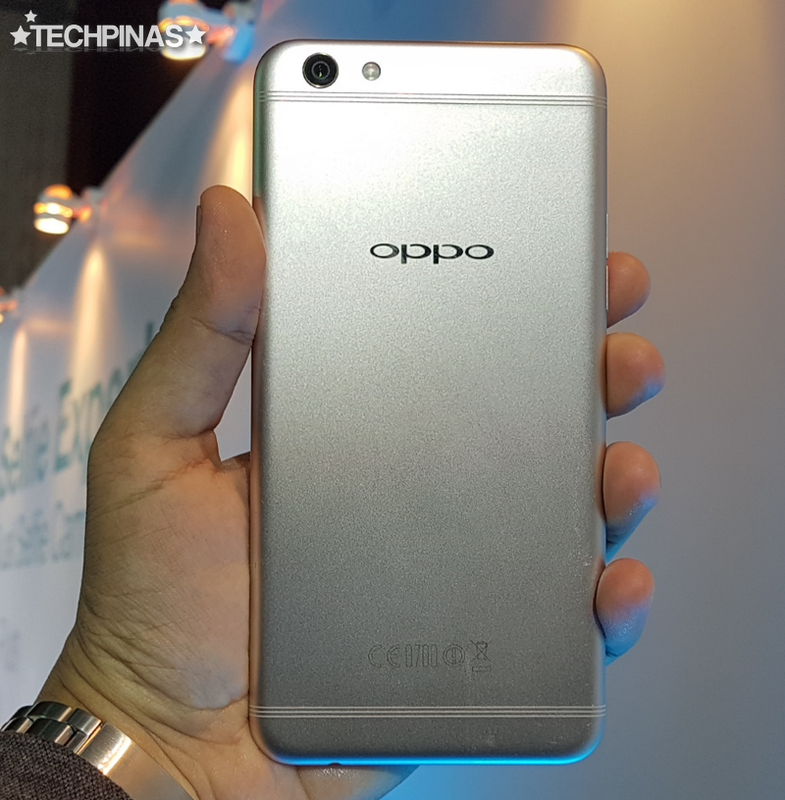 We intend to update this entry every time we hear official statement coming from OPPO Philippines about this specific device. 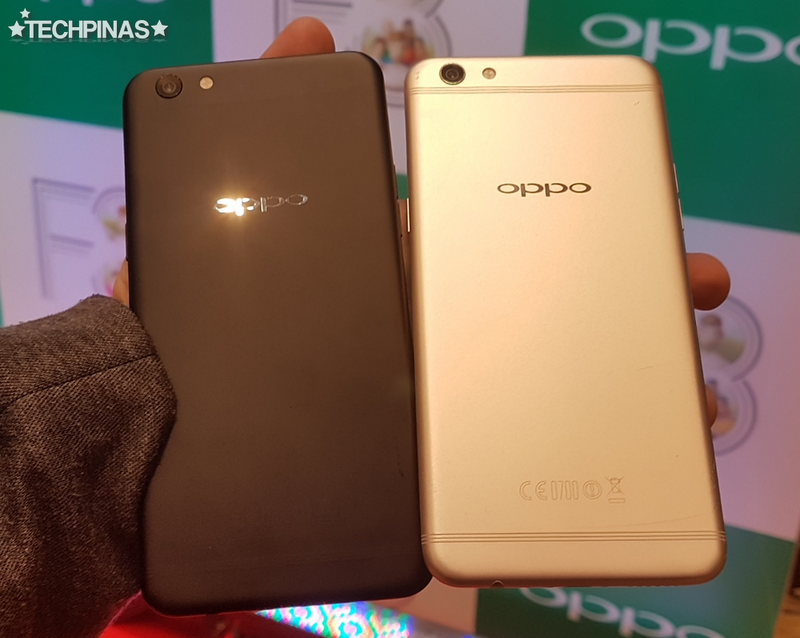 Formally launched in our market on Thursday night - March 23, 2017 - via an exclusive media event at the Grand Ballroom of the City of Dreams Manila in Paranaque City, the OPPO F3 Plus officially supersedes the powerhouse flagship-level OPPO F1 Plus, which was released early in 2016. 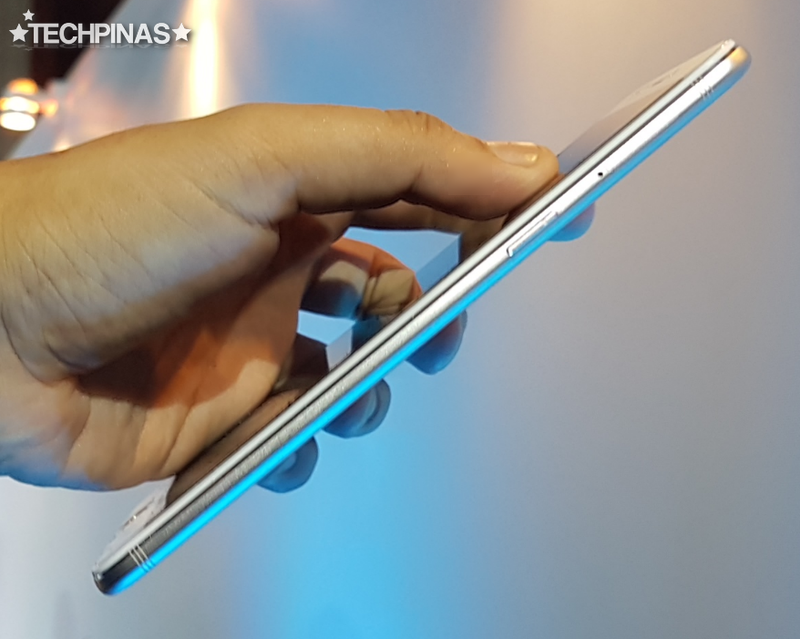 Side Note: A few days prior to the phone's launch, authorized outlets in many malls around Metro Manila started displaying promotional materials for the handset -- so the public already had an idea on what they can expect from the device. 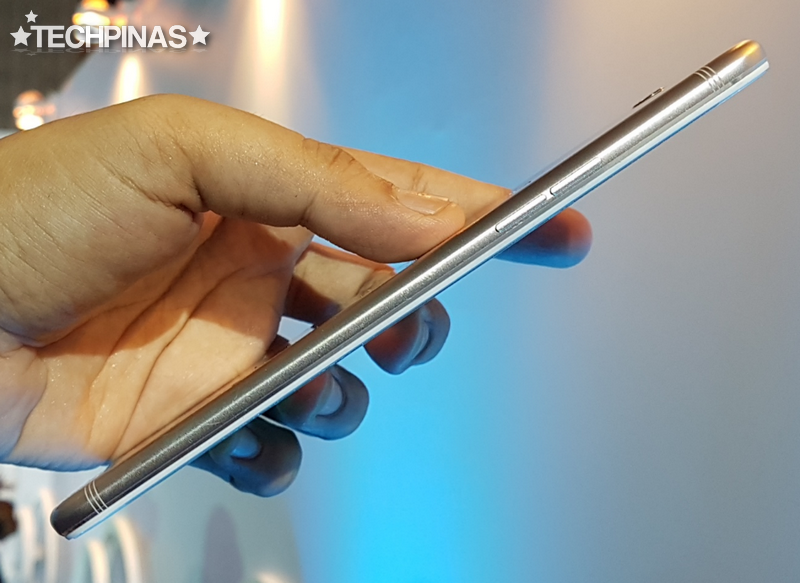 First, its display is now bigger at 6-inch Full HD AMOLED, giving users more real estate for browsing photos, watching videos, browsing the net, enjoying social networking sites, and playing games. AMOLED is also more energy-efficient compared to regular IPS so this component should also help boost the phone's battery life. Second, F3 Plus has a more powerful set of internal hardware, comprised of its Qualcomm Snapdragon 653 MSM8976 Pro chipset, 4GB of RAM, and 64GB of internal storage -- all working together to deliver lag-free and ultra-smooth overall mobile performance. This handset is certainly powerful enough to run the most specs-intensive games that can be download from the Google Play Store. 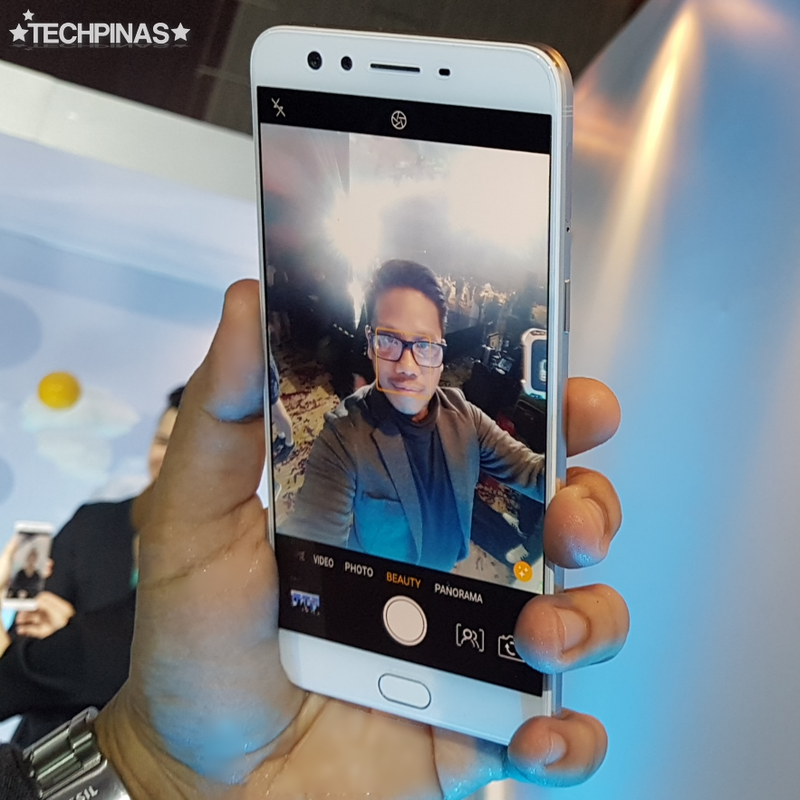 And finally, this release bears the all-new Dual Selfie Cam module in front - incorporating a 16MP optic plus another 8MP shooter - that allows the user to snap clear and brilliant wide-angle selfies with but a touch of a finger. 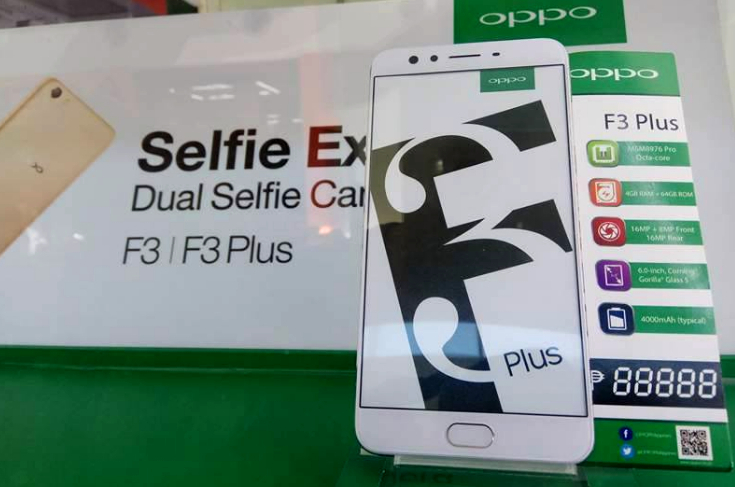 The Dual Selfie Cam set-up is complemented by a 16 MegaPixel rear camera at the back, which now performs better in various settings - even in low light conditions - thanks to its phase detection autofocus (PDAF) and large aperture. 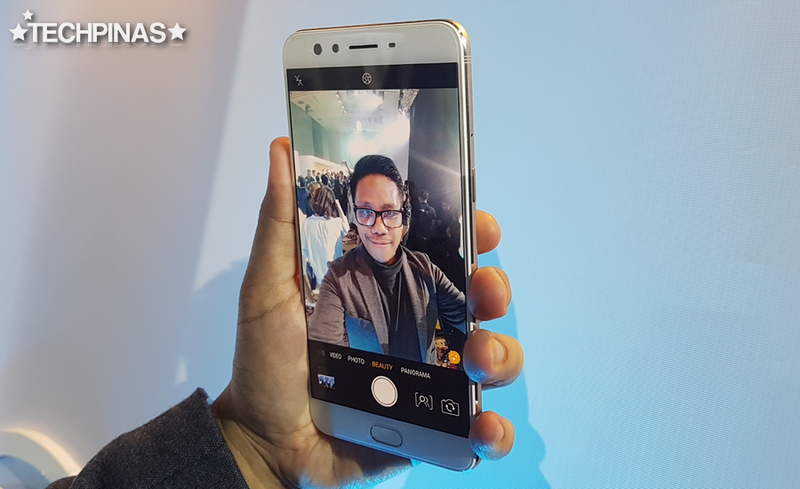 Of course, it doesn't hurt that OPPO F3 Plus is powered by a large 4,000 mAh battery which should greatly boost its uptime so the user can have peace of mind even when he or she is away from a power source. Additionally, this pack supports VOOC (Voltage Open Loop Multi-step Constant-Current Charging) Flash Charging system - a mobile innovation from OPPO that allows the battery to be quickly charged from 0 to 75% in just 30 minutes! 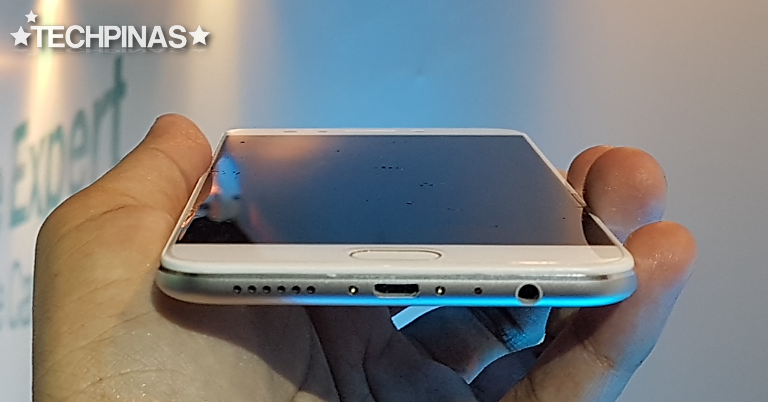 And what's amazing is that, despite having a large battery pack, the handset remains incredibly slim! 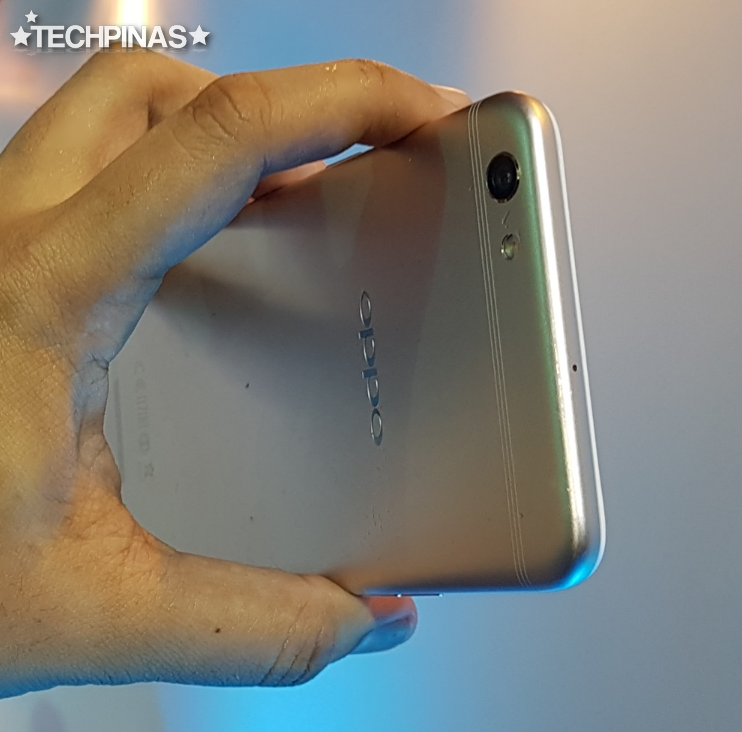 As you can see in these actual unit photos, the OPPO F3 Plus' design and build are largely similar to that of the F1 Plus, which means that the new model is just as gorgeous and eye-catching. I particularly like the real metal shell as it makes the unit both durable and elegant. Interested? 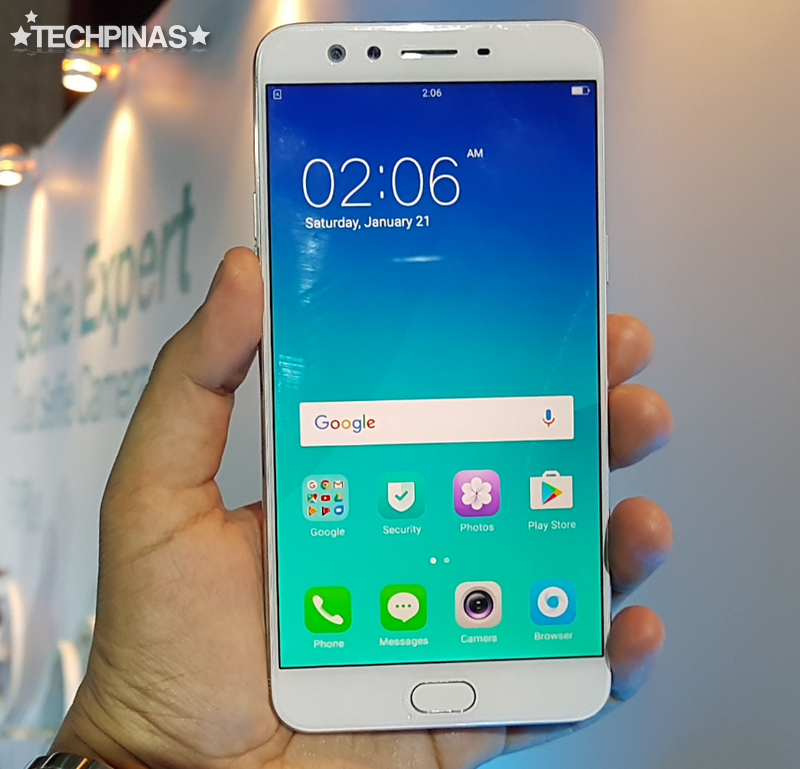 OPPO F3 Plus will be up for purchase across the country starting today with official suggested retail price of Php 23,990. It will be out in two elegant colors, namely, Gold and (Matte) Black. Which color do you prefer? Let me know your thoughts about this cool Android smartphone via our comments section below.